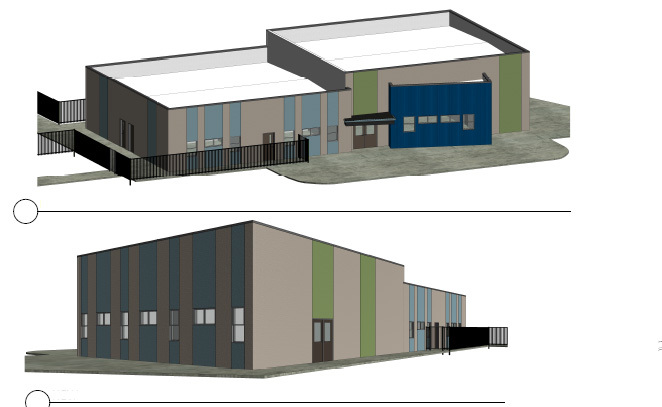 Leading Edge Academy Online (LEAO) is set to open in a new facility located on the current Leading Edge Academy Maricopa property at 18700 N. Porter Road for the 2019-20 school year. The facility will feature innovative classroom space and technology in support of the award-winning blended learning curricular program. The community is invited to an Open House Feb. 7 at 6 p.m. Leading Edge Academy Online is a fully accredited charter high school in the Leading Edge network of college-prep charter schools. The online academy features award-winning curriculum, tuition-free enrollment and an emphasis on serving the community. The online education program at LEAO features blended learning – curriculum is online and can be accessed from anywhere, anytime. Each course is taught by a highly qualified teacher, and students are able to attend a resource room or work from anywhere they have an Internet connection. All courses meet the Arizona State Standards as well as NCAA Accreditation for student athletes. Dual-enrollment opportunities through Grand Canyon University for college credit while still in high school are also available for students.